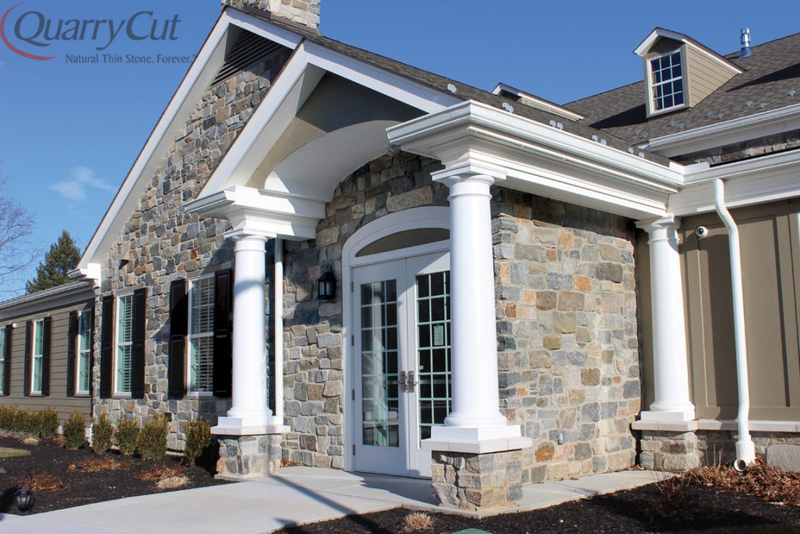 Gorgeous stone is our business. 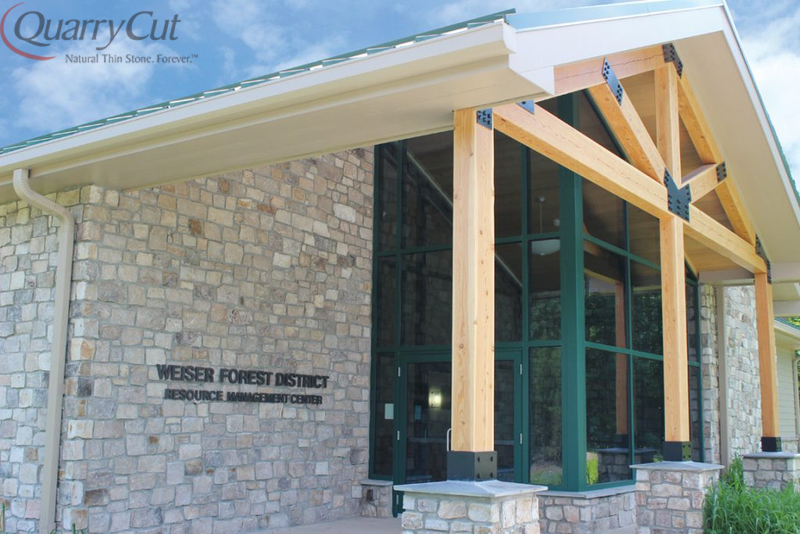 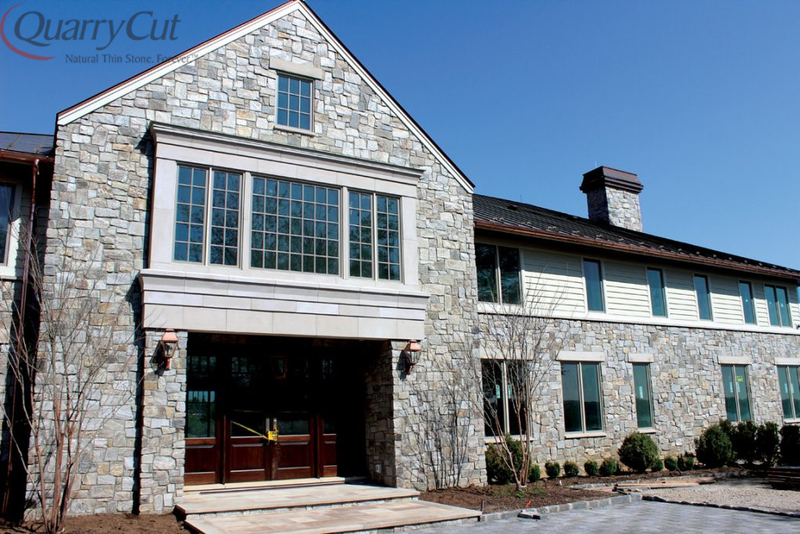 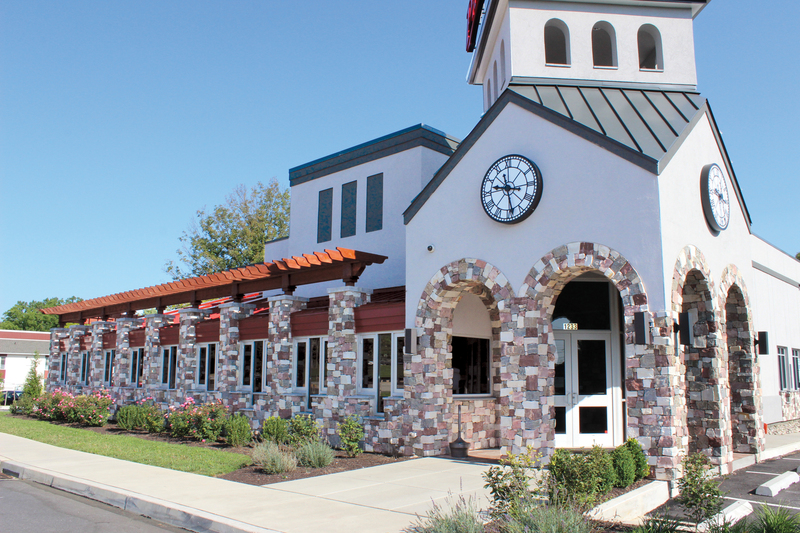 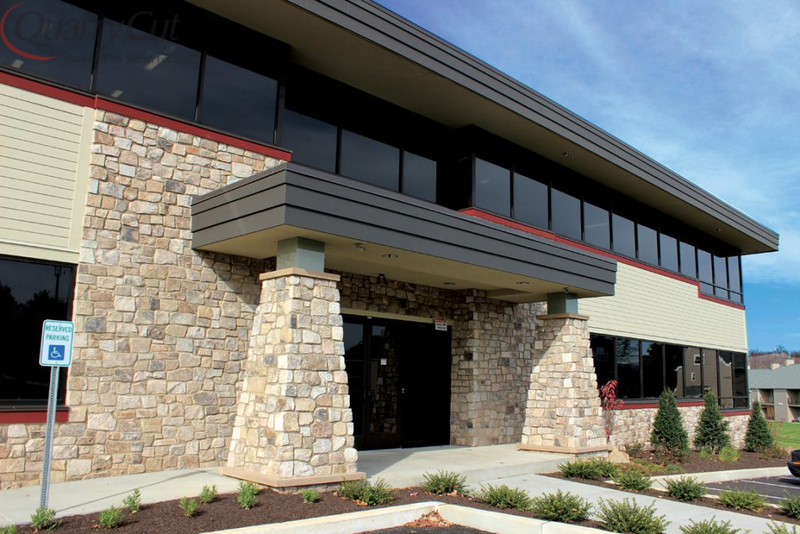 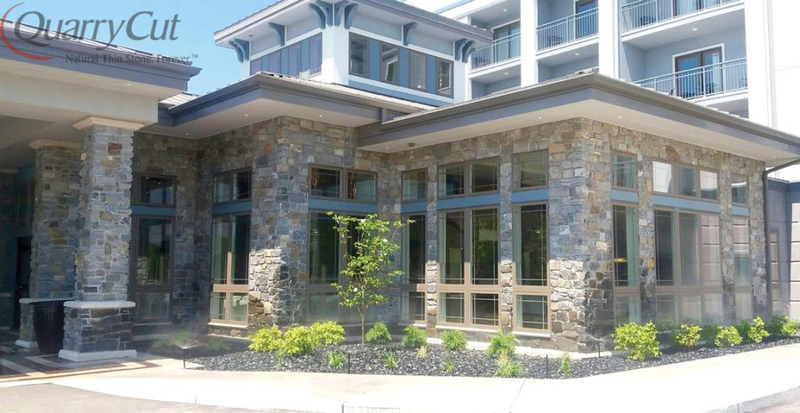 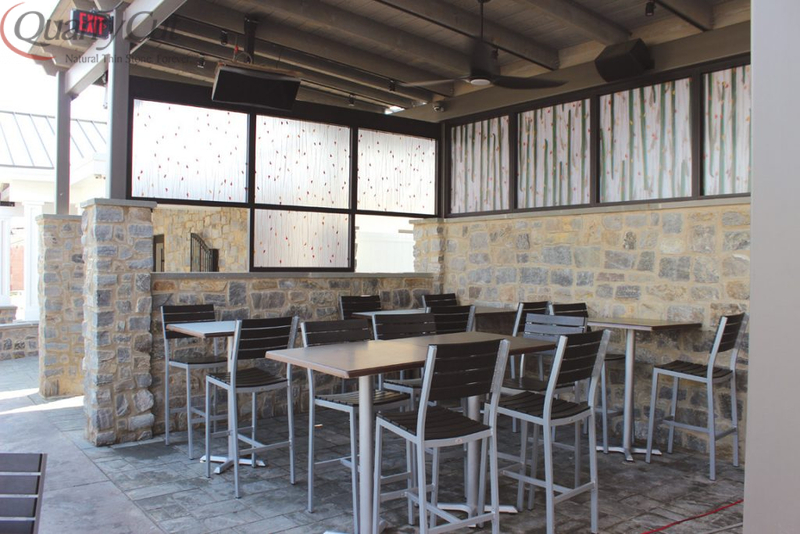 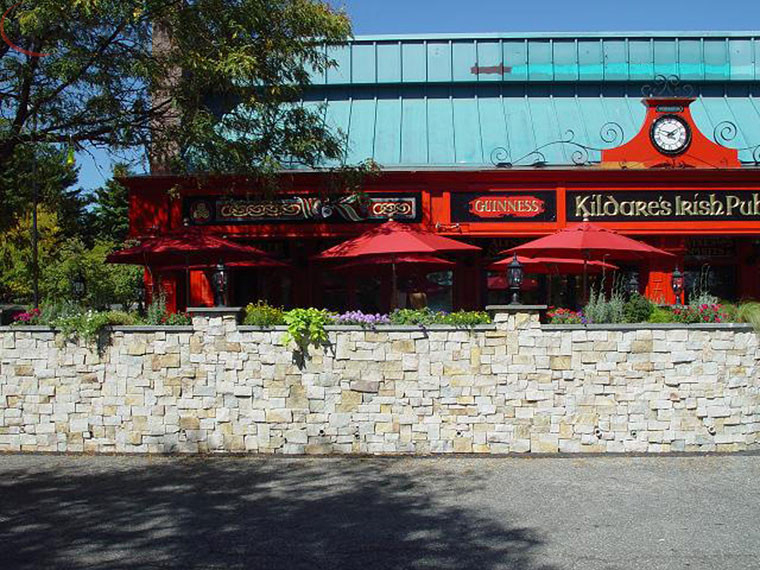 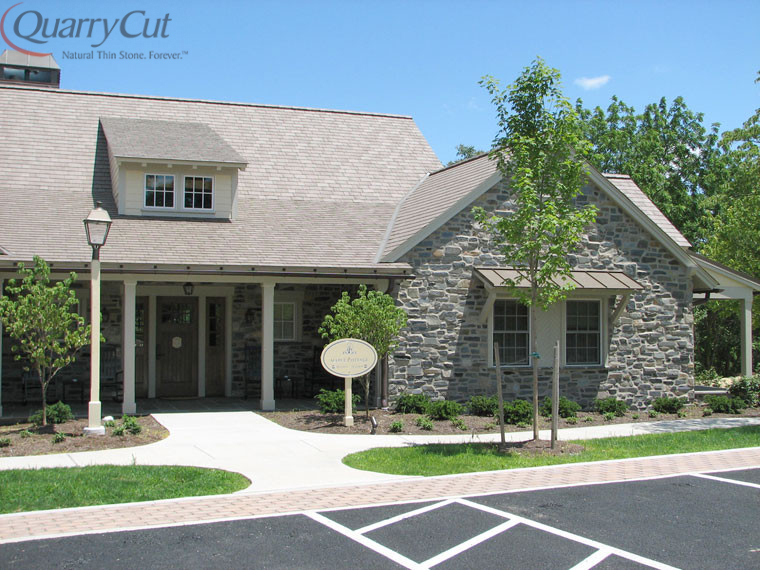 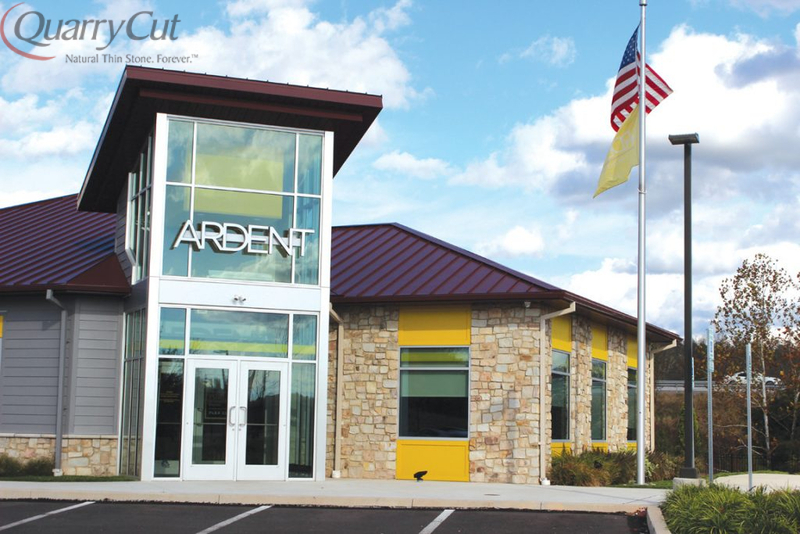 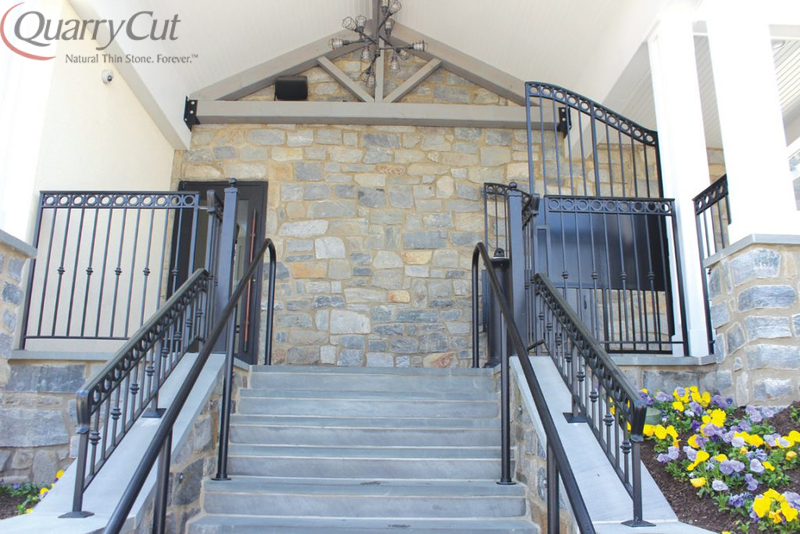 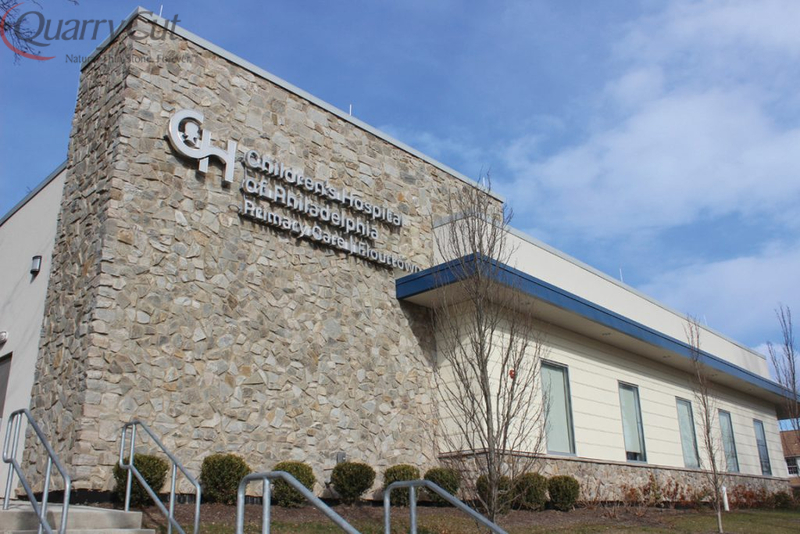 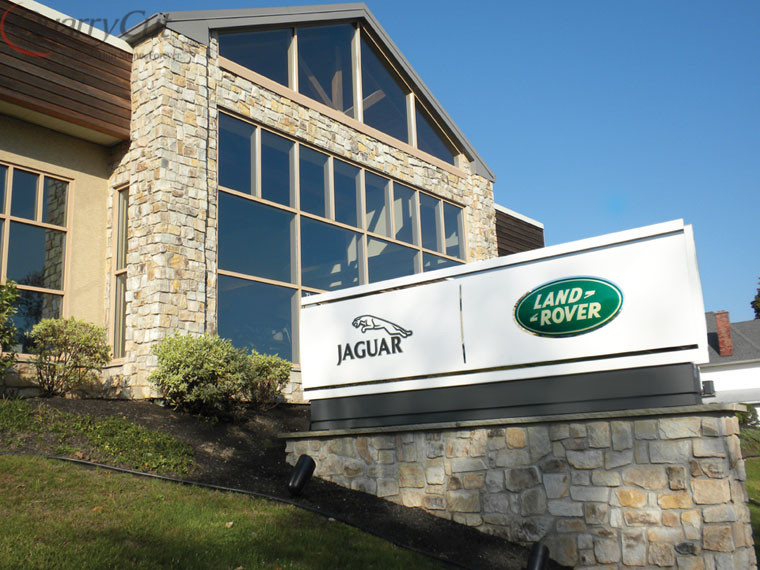 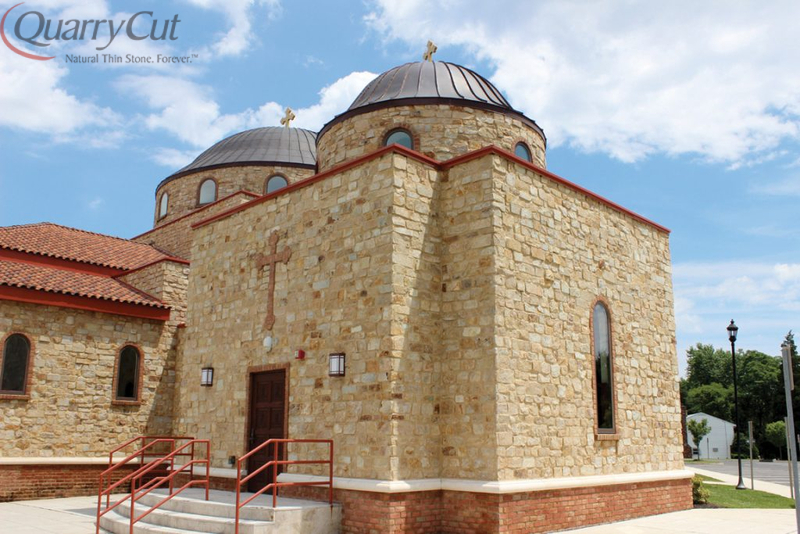 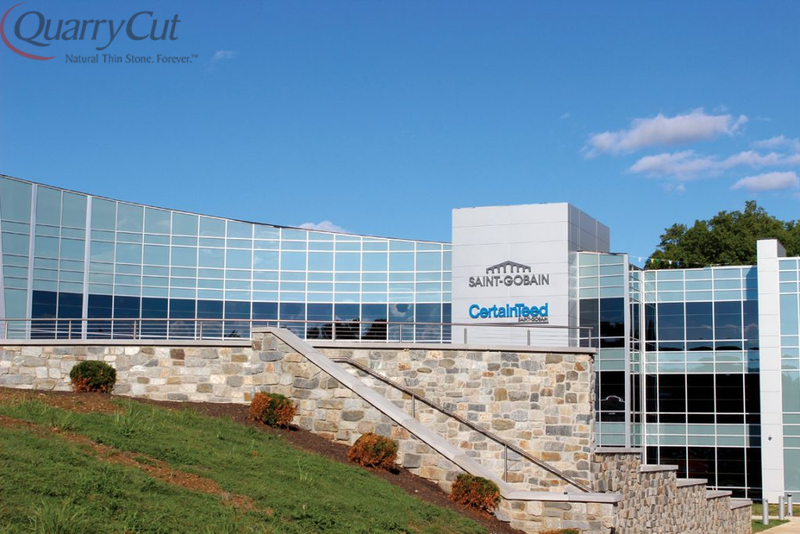 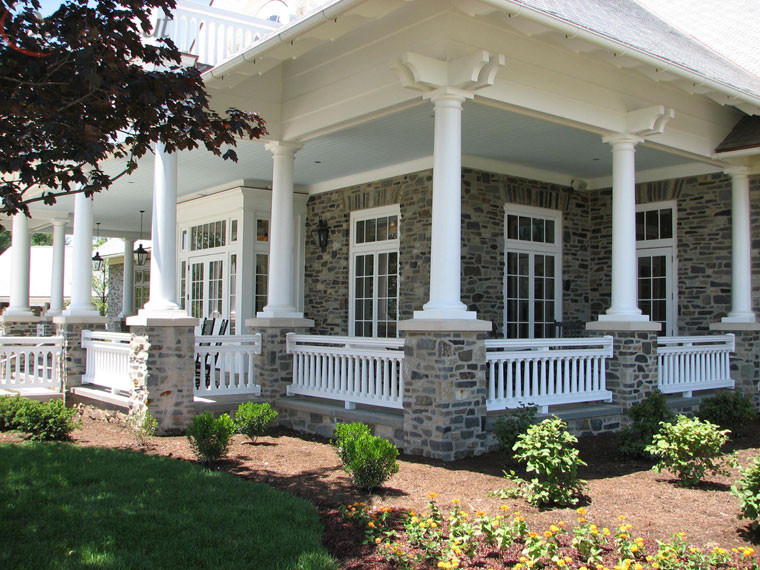 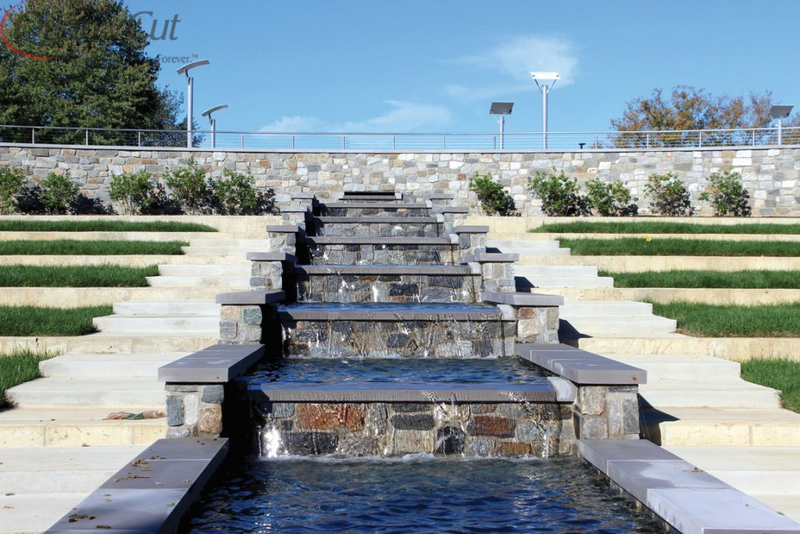 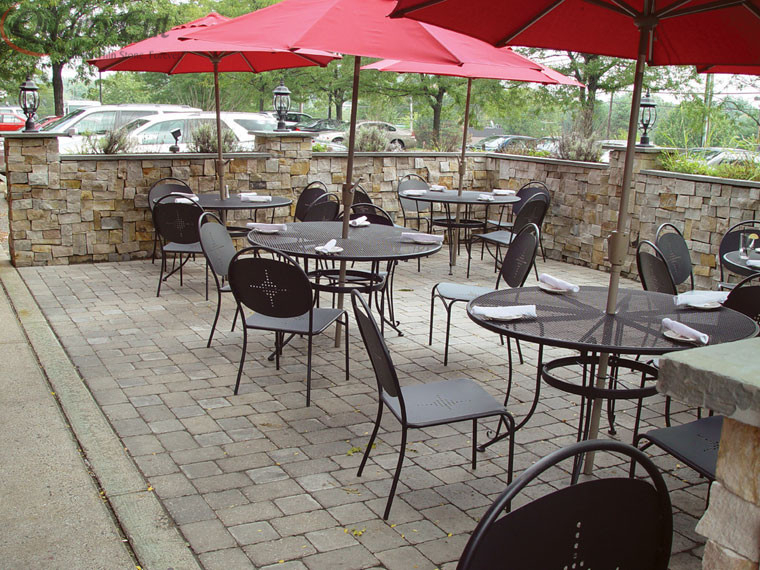 That’s why you’ll find QuarryCut’s handsome thin stone veneer gracing the finest storefronts, showrooms, office buildings and dining establishments. 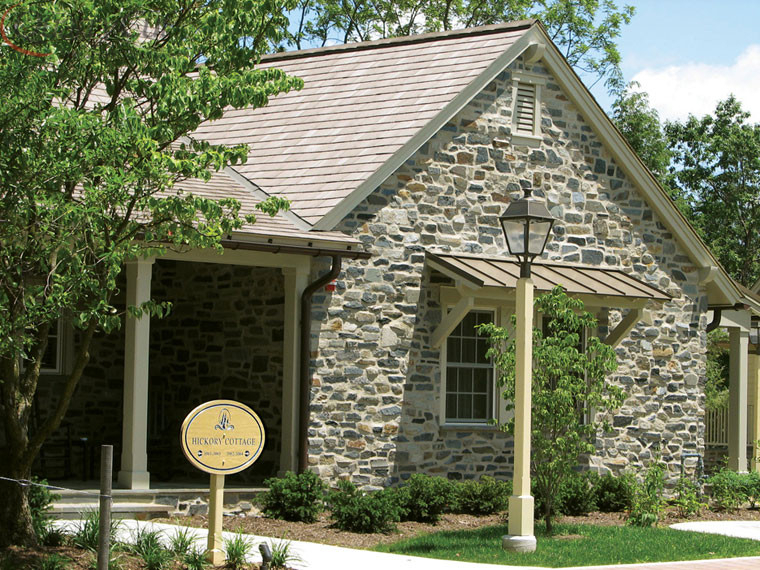 Real stone says something about a property – raising it to a higher level that discriminating consumers appreciate. 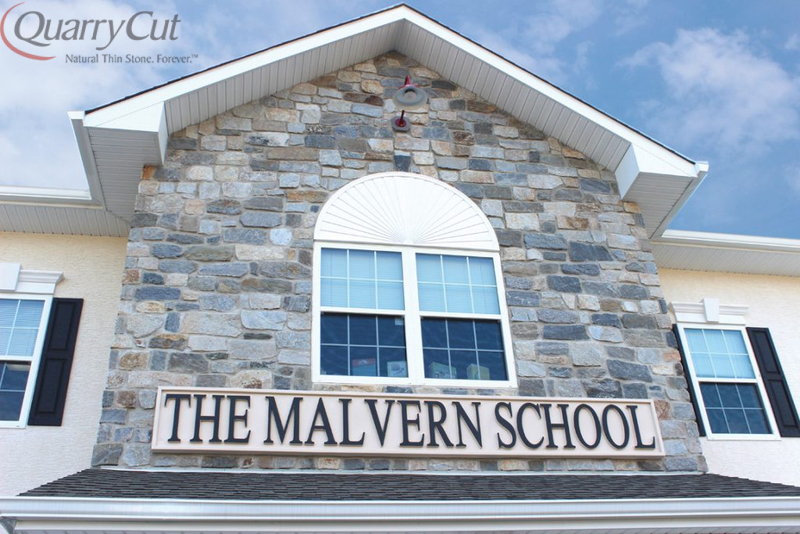 Classic, enduring and tasteful, genuine veneer stone is the ultimate selling point for any commercial property.